It's not everyday that a pair of these pops up and when they do, it's worth looking at. Especially in this case with these being a C.C. 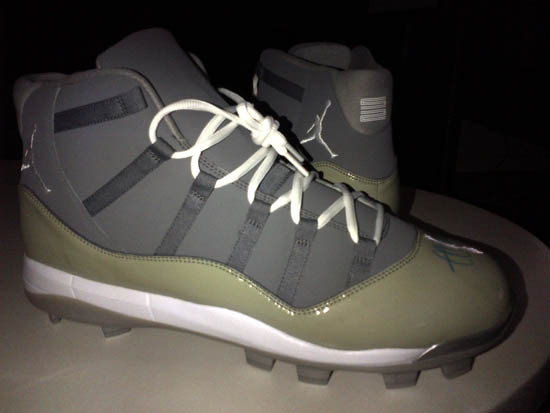 Sabathia Air Jordan 11 Retro PE! Made for C.C. 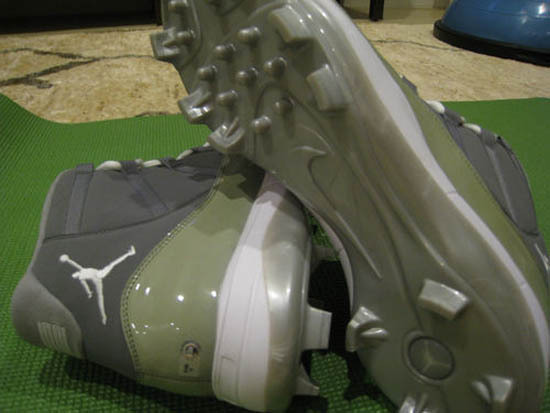 Sabathia for the 2010 MLB season, this special cleated version of the infamous "Cool Grey" Air Jordan XI Retro features C.C. 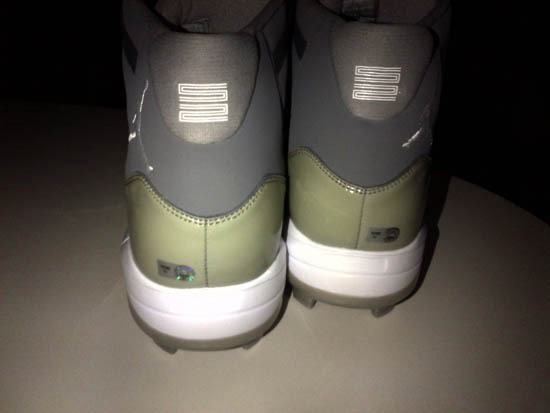 's uniform number "52" on the back heels replacing the regular "23" found on all Air Jordan XI's released. 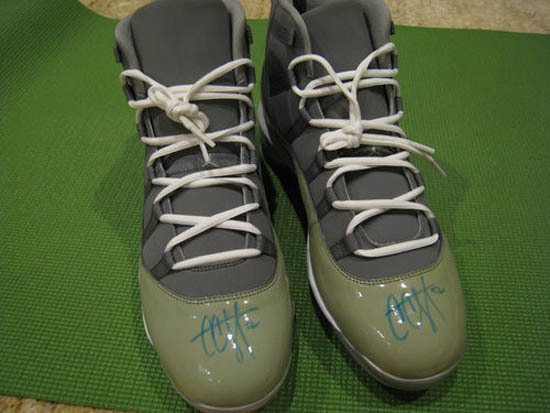 The icing on the cake, not only are these an Air Jordan XI player exclusive but, they're also signed! C.C. 's signature is found on the toes of each shoe. A very rare pair and a great addition to anyone's collection. Check out some of the pictures below and, ff you're interested in grabbing these, they're available on eBay here.